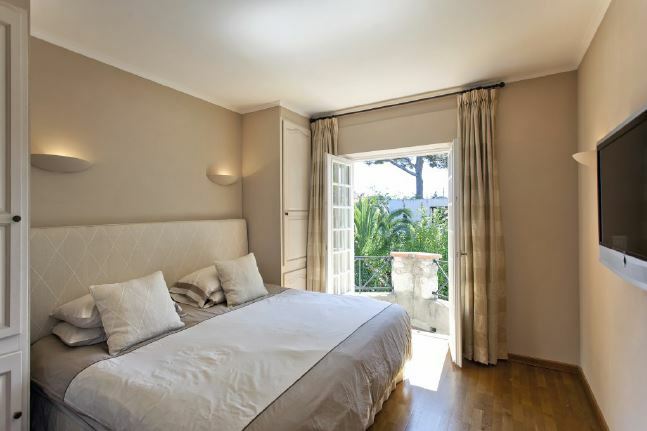 A beautifully renovated Provencal style villa situated in the glorious region of Cap d’Antibes. 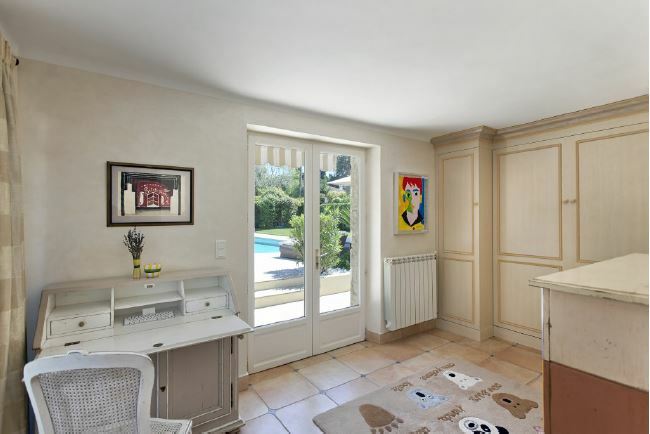 The property comprises of approximately 220 square metres, providing plenty of style, space and comfort. 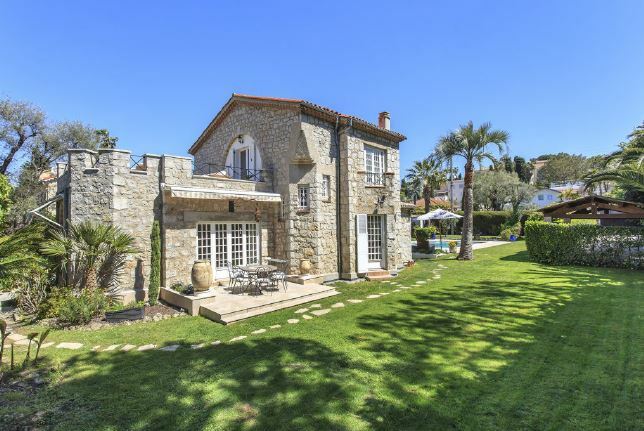 A large swimming pool, stunning terraces and views of the surrounding greenery complete the villa. From the entrance area, the property opens into a spacious living/dining area with direct access to the landscaped garden and outdoor dining area, comfortably accommodating 6 people. 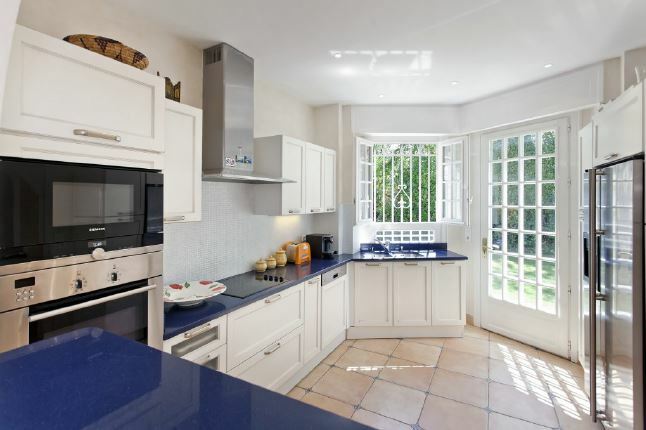 The fully equipped kitchen also opens out onto the lounge area with direct access to the garden space. 3 tastefully decorated en-suite bedrooms are featured within the property as well as a bunk room that is perfect for children. 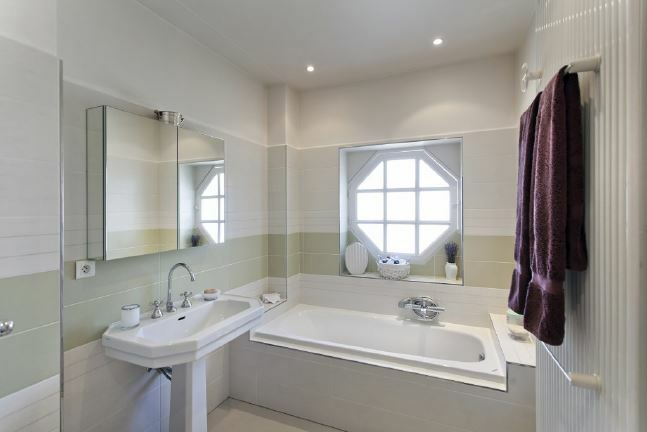 Each bathroom is elegantly designed to provide a complete mix of sophistication and practicality. A gorgeous outdoor terrace with couch area and benefits from sea views and views of the surrounding gardens. In addition to the magnificent swimming pool, the beautiful gardens also features a lovely summer kitchen equipped with pizza oven and grill.